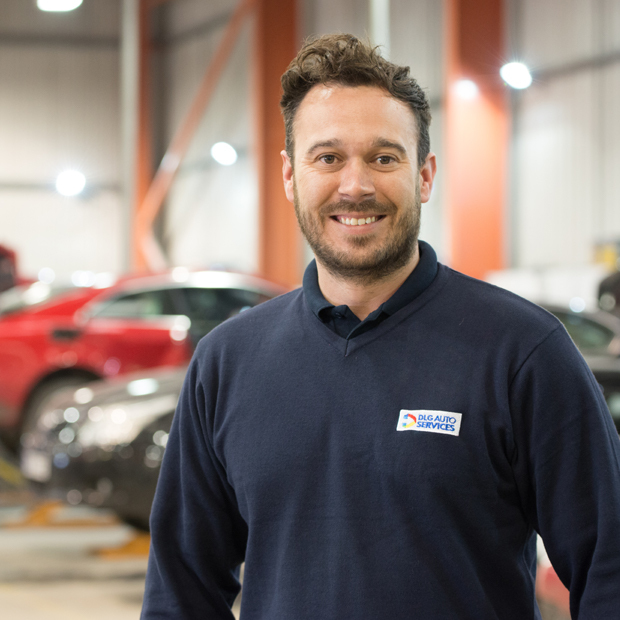 At DLG Auto Services we invest heavily in our people, surveying them all every year to make sure they have the right training, equipment and are well looked after. We also run continuous improvement programmes where we challenge our office staff, painters, panel beaters to cut out waste and find more ways to improve our service. Lots of repairers can make your car look nice, but at DLG Auto Services we have invested in achieving the BS 10125 standard for body repairs. You will recognise this as the BSI Kitemark. It gives you assurance that your car has been repaired to the original manufacturer's safety standards and tolerances. We take pride in our team, and our attention to detail. Our staff are up to date on the latest vehicle technologies, enabling us to provide the highest quality of repair.